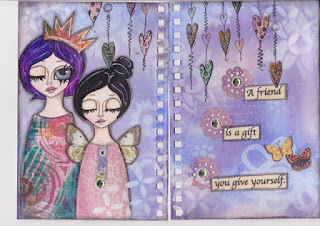 Cootie Coo Creations: Art Journaling -- Monthly Journal Jam Openings! MONTHLY JOURNAL JAM at The Coo. Ever think about trying some mixed media art? Explore the exciting world of mixed media through art journaling! 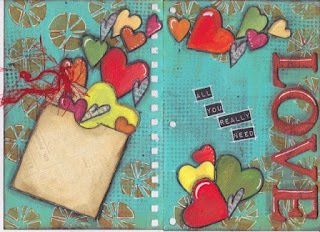 Our art journal class is a fun, relaxed way you can practice and learn new art techniques and play with a variety of art products. 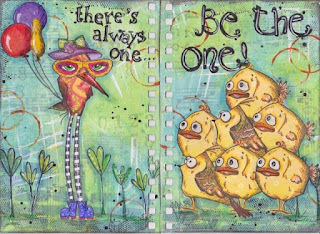 Art just for you, created in your personal art journal. 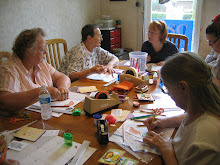 We now have openings in both classes - one is offered the 3rd Sunday of each month and the other on the 4th Saturday of each month. The class meets from 1:30pm - 5:00pm and the fee is $20. 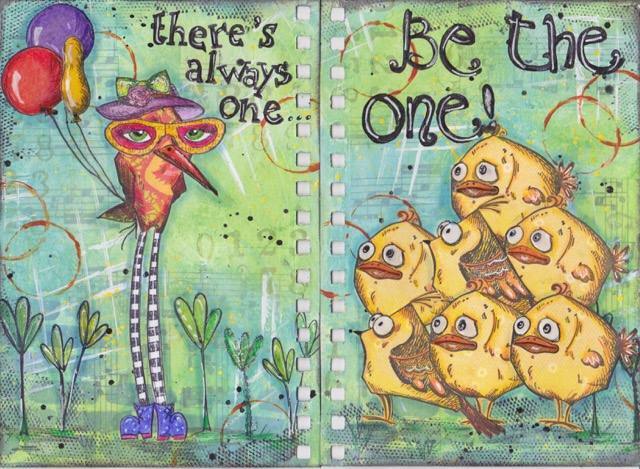 Join the happy art journaling club and have some creative fun!